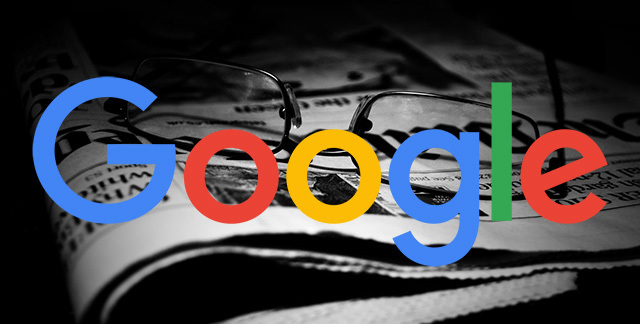 Bloomberg reported Friday afternoon that Google is testing a new subscription tool for news publishers in Google News "boost subscriptions for news publishers." There are three changes coming, says the article. (1) A revamp of the "first click free" program that allows readers to access articles from subscription publications through search. (2) Google is also exploring publishers' tools around online payments and targeting potential subscribers, says Bloomberg. (3) This is "all part of Google’s broader effort to keep consumers and content-makers returning to the web, the lifeblood of its ads business," the article added. Specifically around the first-click-free program, Google is testing ways to reduce the requirement for it to be the first three clicks. "Google and the New York Times have been testing ways to drop that number down," the article says. It seems there is going to be a push around using AMP with this and the subscription tool. How exactly is not clear from this article. Google’s version, called Accelerated Mobile Pages or AMP, enables news websites to load more quickly inside of search. With the new tools, Google is looking at ways to let publishers identify who may subscribe, determine how much readers would pay and speed up the process. The article does say that this is going to roll out over the "next month."